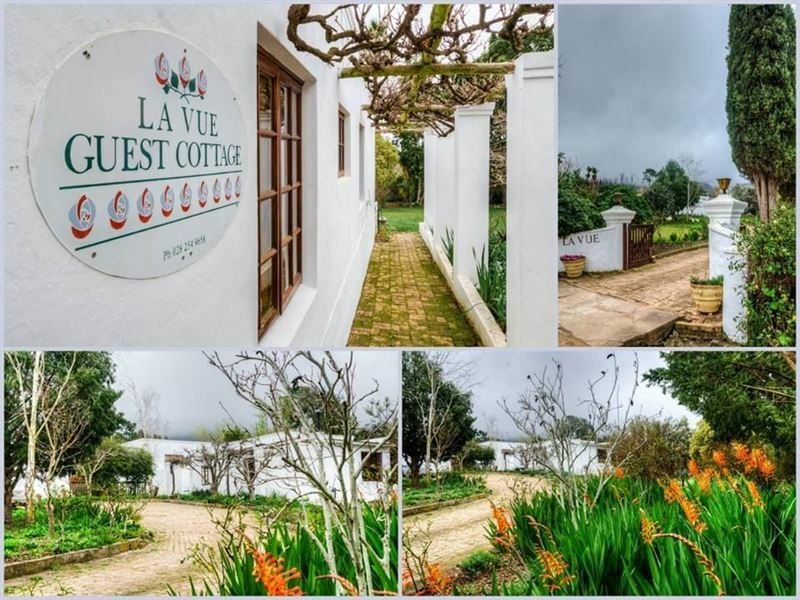 La Vue is a charming cottage in the heart of Greyton. The real country feel will ensure guests can rest and relax while staying here. The cottage is ideal for self-catering trips or a quiet retreat around a fireplace.<br /><br />The cottage has one bedroom with a double bed. There is one bathroom with a bath and a shower. The lounge area has a cosy fireplace ideal for winter as well as a dining room table for romantic dinners. 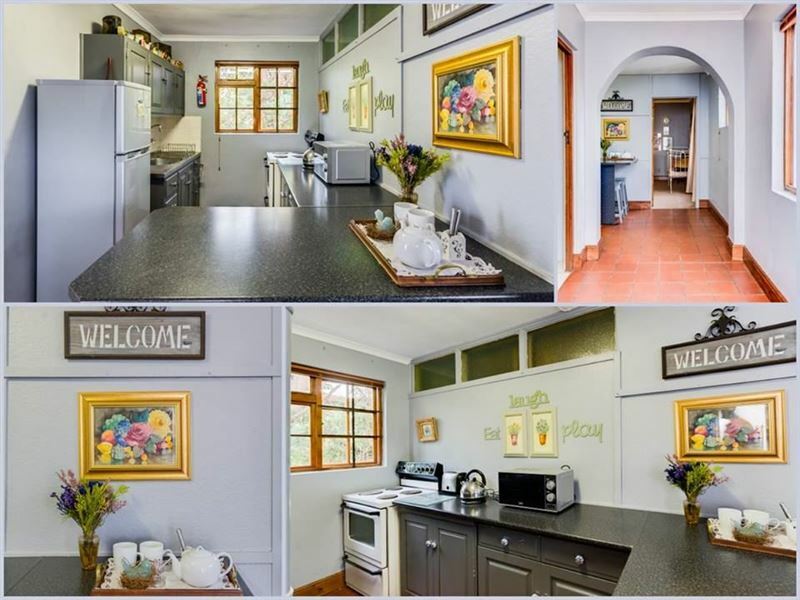 <br /><br />The fully equipped kitchen is ideal for preparing hearty meals. 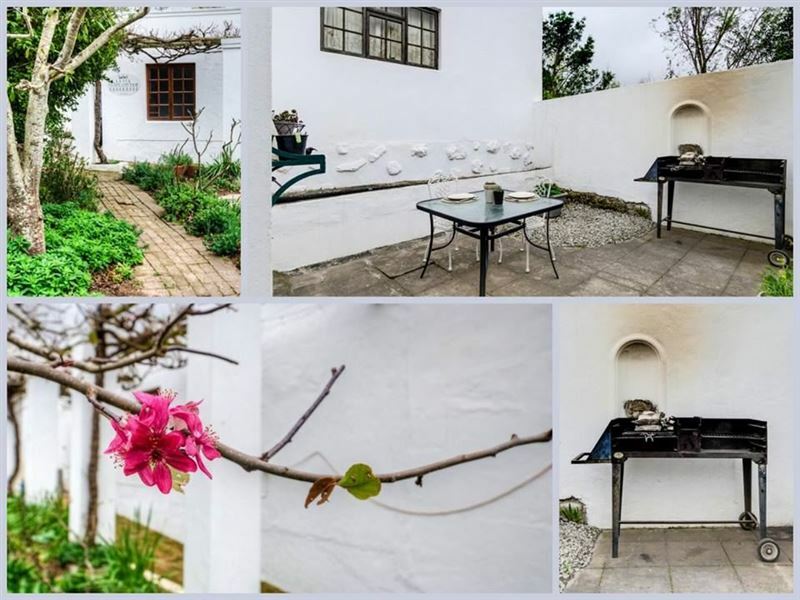 The cottage opens onto a patio with braai facilities. There is safe parking for guests and pets are welcome by prior arrangement. 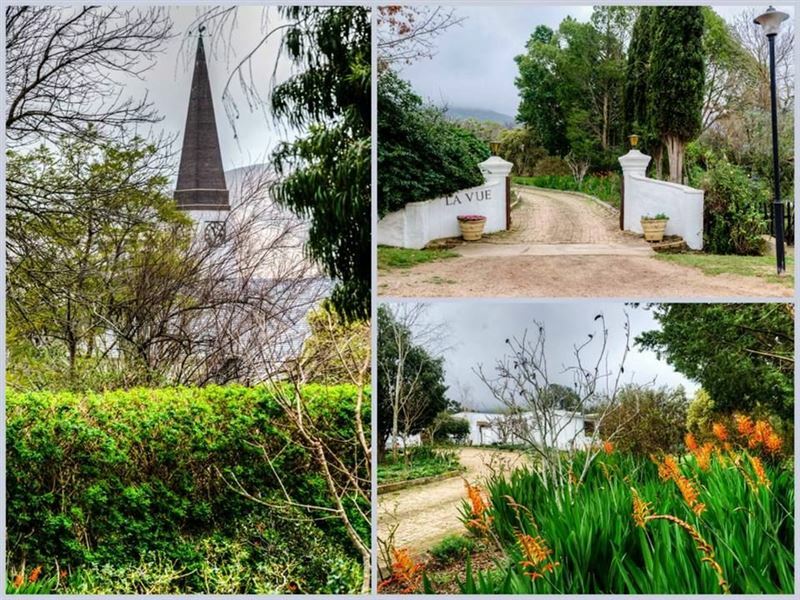 <br /><br /><br />Greyton is a small town surrounded by the Riviersonderend mountains. The town has an Old World feel to it and its gravel roads are lined with thatched houses and pretty gardens; perfect for an afternoon stroll. "The horses in the garden"
"Walking distance to weekend market and main road. Beautifully decorated. Indoor fireplace was fantastic. Flowers brightened up every room. Safe and clean and everything you need. Was fantastic. Host very friendly as well." 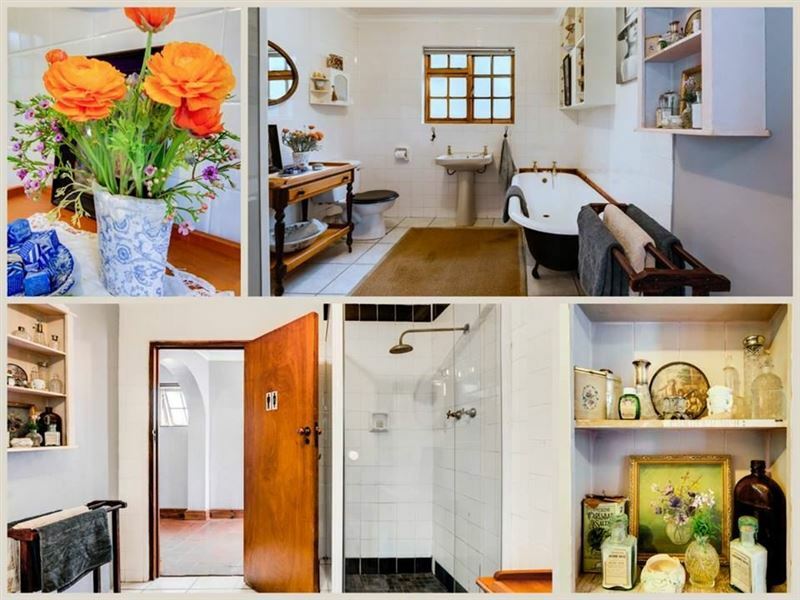 "Lovely and well equipped cottage with complimentary bottle of wine"
"What a lovely place to stay for a weekend getaway. 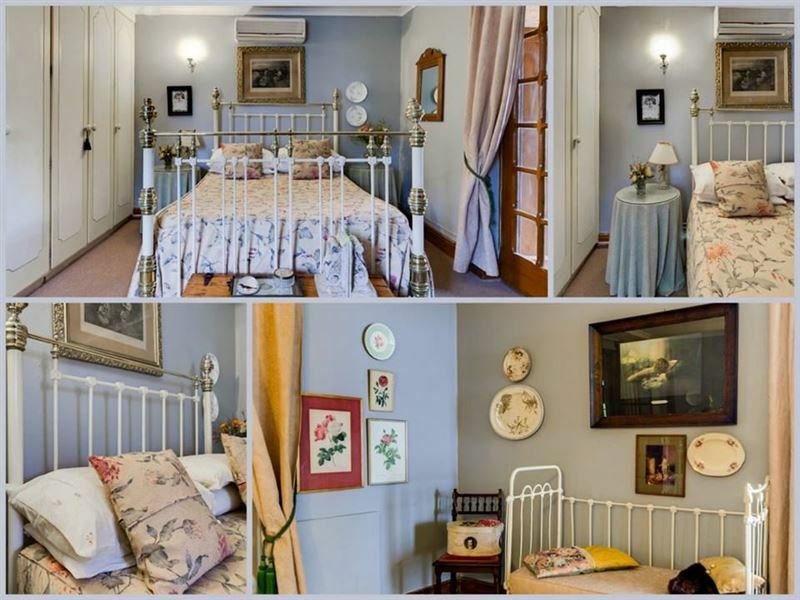 The cottage was very lovely decorated and way exceeded our expectations. Would definitely go back there again." "Perfect little cottage for the two of us." 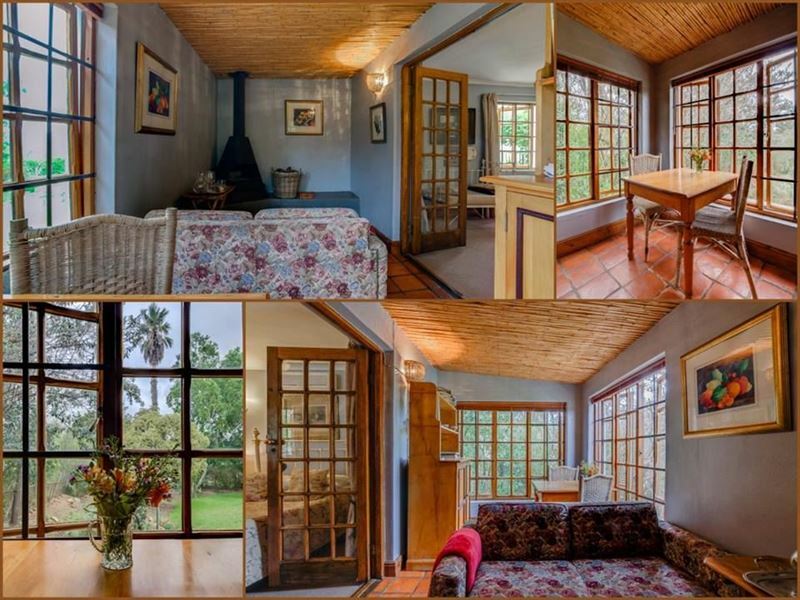 "We celebrated our anniversary here this weekend and found the quaint cottage to be perfect for the occasion." "Finding a place which welcomed pets that was close to places where I could let my dog run!" 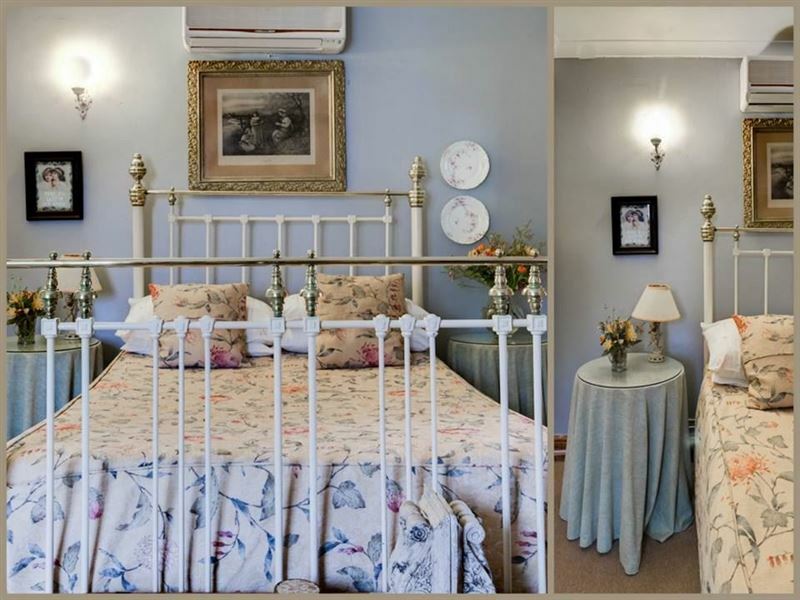 "I received a friendly welcome and loved the flowers in the bedroom. I had my dog with me, and a basin of water had been placed outside as well as a small wrought iron portable barrier so I could keep my dog inside the patio. 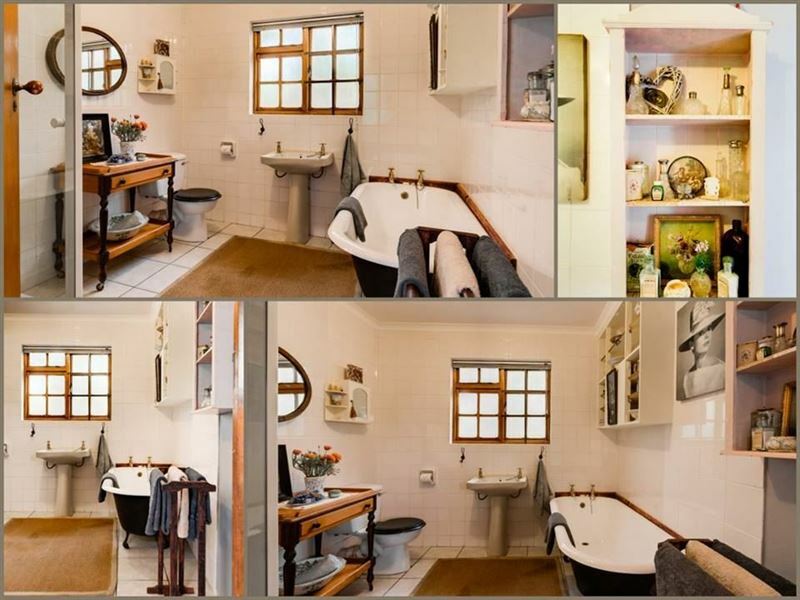 The cottage is well situated in the town - it was also well equipped." " The lower half of the front door did not open properly. This made it difficult to enter and exit with luggage and with the baby. The bathroom door did not close affording the occupant privacy. The bathroom did not have a toilet brush or a waste bin and the toilet roll holder was broken. The kitchen did not have a full set of cooking equipment such as a large saucepan, a grill pan and sharp knives. We were therefore unable toself-cater fully andthis caused us to eat in local restaurants more thanwe had envisaged. In addition, the cooker hob did not work properly with at least two of the dials malfunctioning. We had to wash all of the kitchenware thoroughly before first use as everything was dirty. The kitchen bin did not have a lining bag and the pedal was broken. The bedroom door did not close properly leaving a large gap for a draught. The bed was small and quite uncomfortablewith an old mattress that lay on a piece ofchipboard. The panel heater in the bedroom had exposed mains wiring. This is a major risk to pets, infants and adults alike. The sitting room was uncomfortable with the only sofa less that one metre from the fire that had to be used. The paths aroundthe cottage were quite slippery as they werecovered in moss and wereahazard to walk on."